If you are worried about your pet whatever time, day or night – pick up the phone and give us a call. During our normal working hours our receptionists will fit your pet in at the next available appointment or if an urgent case you will be asked to bring your pet straight down to be assessed and admitted if necessary. What happens when the practice is closed? 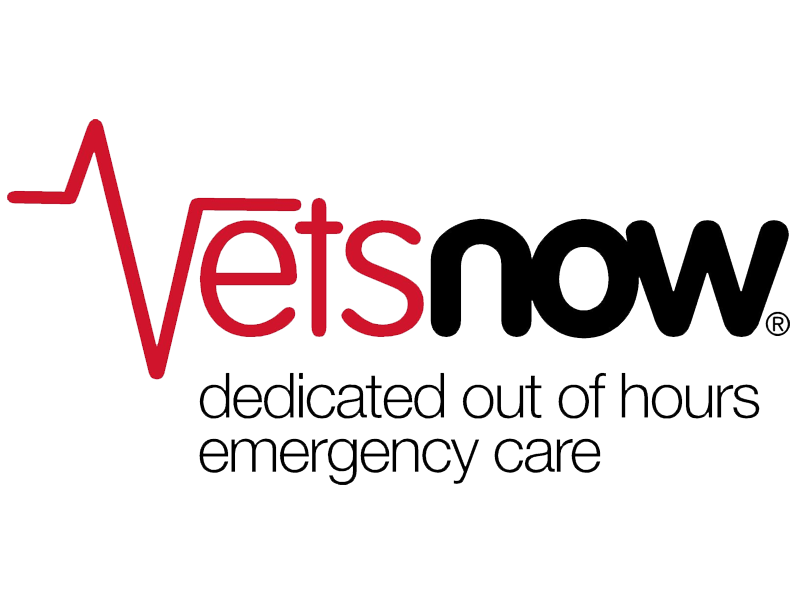 Call us on either 01244 830065, 01978 311881 or 01244 543211 and your call will be answered by our emergency partners, VetsNow. They can put you in touch with a registered veterinary nurse for advice or can arrange for you to see the VetsNow vet. 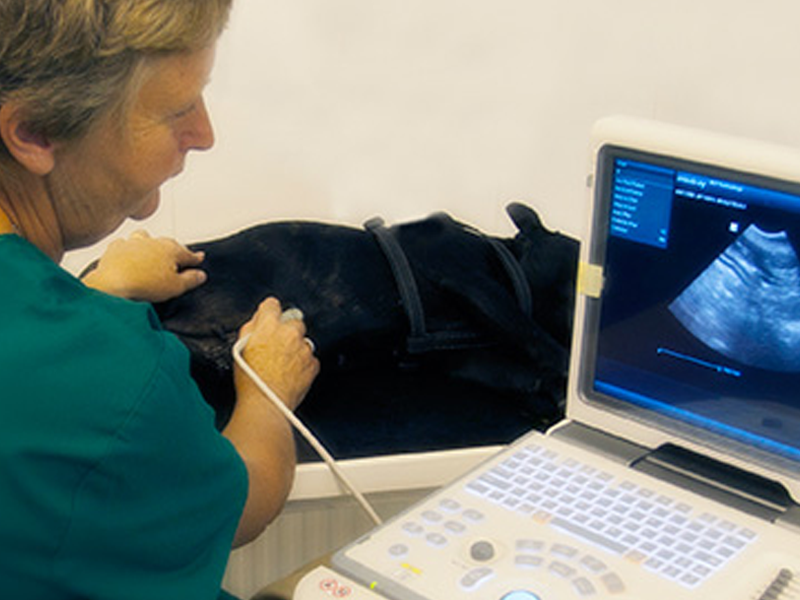 In general, the care of your pet is best met at the VetsNow practice where the vet has the full range of equipment, medicines and appropriate facilities. The VetsNow team can give you easy directions to the Wrexham VetsNow hospital (which is situated within Rhyd Broughton Vet Centre, Gatewen Road, Wrexham LL11 6YA) so please ensure you have a plan in place for transport. They can help by providing numbers for a local “pet ambulance” or pet-friendly taxi service if required. Emergency consultations out of hours do cost more than during the day and payment is expected at the time. The VetsNow team will discuss all costs with you prior to your visit and can assist with insurance claims where necessary. 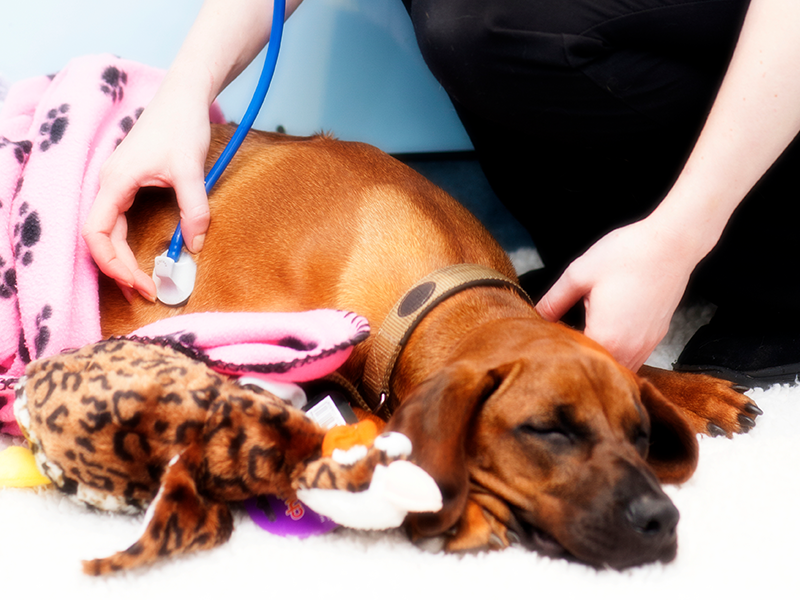 If your pet needs overnight care we will discuss the options with you. We can accommodate stable inpatients overnight at both our Wrexham and Shotton surgeries; however these are not staffed 24 hours. The vet will assess how often the inpatients need checking and arrange to visit at suitable intervals. If your pet needs more intensive nursing overnight it may be advisable for them to be monitored by the VetsNow team; in this instance we will liaise with the VetsNow vets regarding clinical history and treatment plans, and facilitate you transporting them to the Wrexham VetsNow branch. Rest assured, we and the specialist vets at VetsNow will work with you to provide the best care for your pet whatever time of day or night.